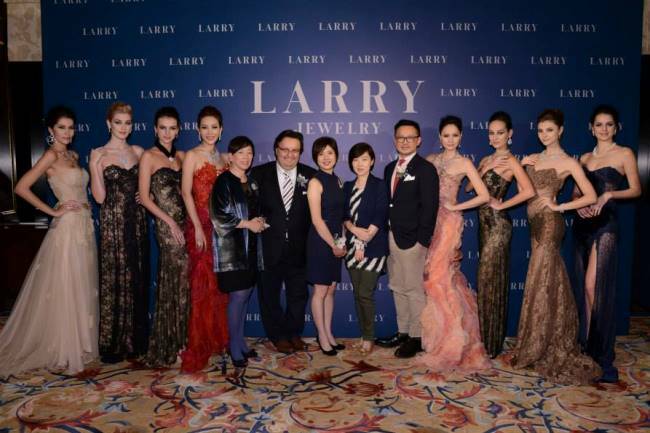 Larry Jewelry launched their latest lead collection “The Neo Collection,” its 2013 flagship collection inspired by the 60’s, at the “Larry Splendor” annual event on 30 October. 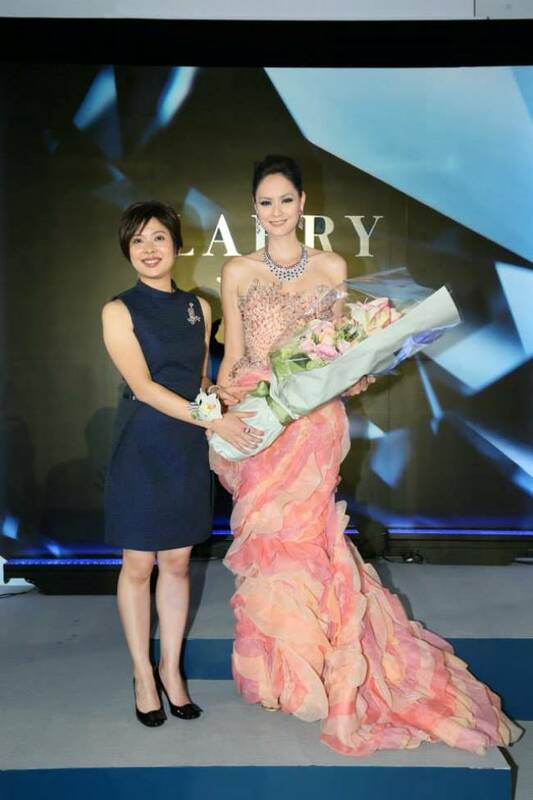 In addition, Larry also announced the new exclusive collections designed by Hong Kong’s own distinguished couturier Barney Cheng and prestigious German jewelry brand Leo Wittwer. 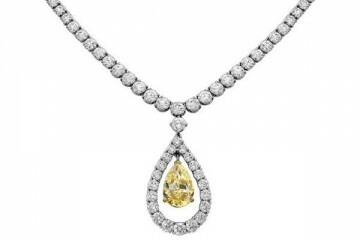 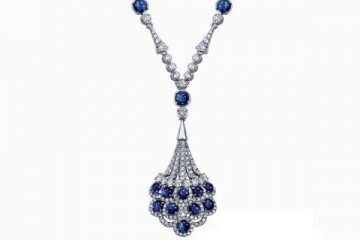 Another highlight of the show was the luxury collections of diamond jewelry from Larry’s long-time partner, Lazare Diamonds®, which enjoys a century-long reputation as ‘The world’s most beautiful diamond®’.